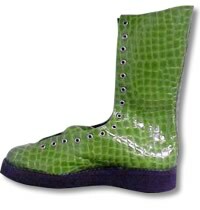 Also we can make these boots of any size or mach of colors. The cost of the shipping you can calculate giving a click in Buy(button) and choosing the country of where are you from. After that just complete de shopping.